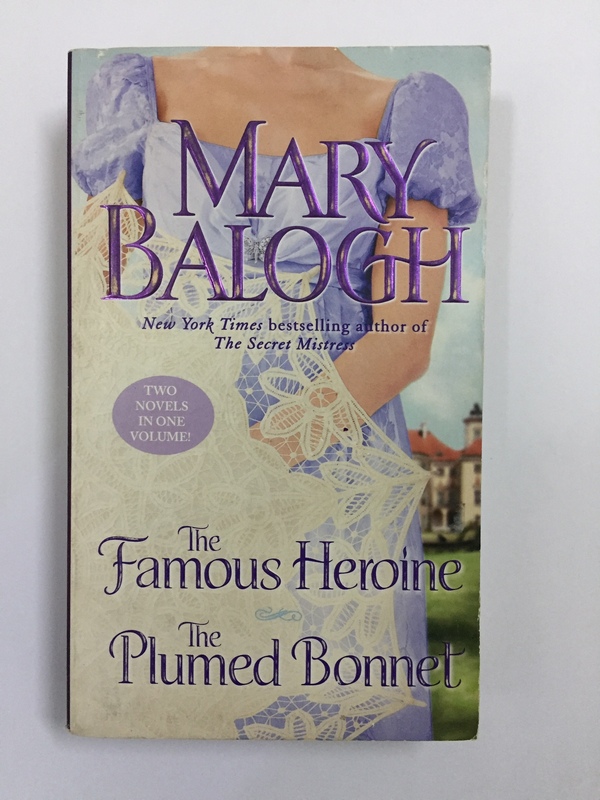 Beloved New York Times bestselling author Mary Balogh spins two classic stories of Regency England—splendid novels of mistaken identity and unmistakable passion, where marriage is only the beginning of true love. Cora Downes has beauty, spirit, and money, but no breeding. Yet when she gains renown for a daring rescue, she finds herself thrust into high society. 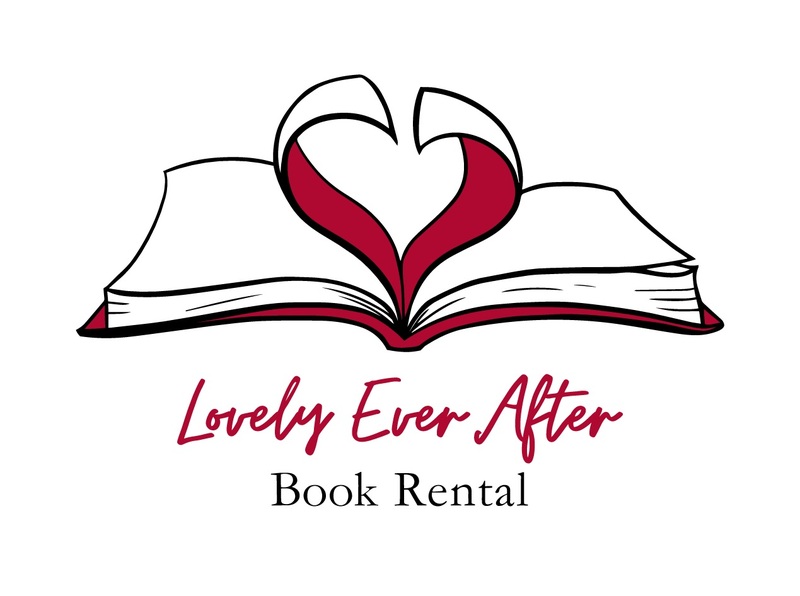 Innocent and adrift in a world of beautiful banquets, bejeweled gowns, and snobbish standards, Cora is quickly compromised into a marriage—to a frivolous lord whose interests seem to lie elsewhere. But could piercingly blue-eyed and well-mannered Francis Kneller turn out to be the most unexpected love of her life? Alistair Munro, the Duke of Bridgwater, is looking for love outside the bounds of polite society. And that’s what he expects to receive when he rescues a seemingly disreputable girl in a colorful bonnet off the side of the road. Yet Stephanie Gray, a former governess, has recently come into money and is eager for a proper match with a well-born man. Sure that he’s sullied her name, Alistair offers marriage to make amends. And in this unlikely union, Stephanie and Alistair make a welcome discovery—that sometimes it’s possible to marry first, then fall in love.